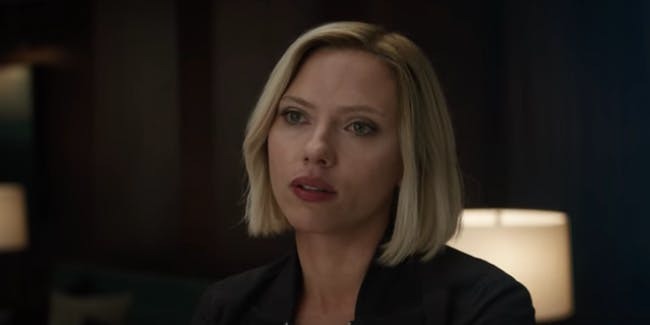 Avengers: Endgame will bring Phase Four of Marvel’s MCU storytelling to a close when it releases next spring. 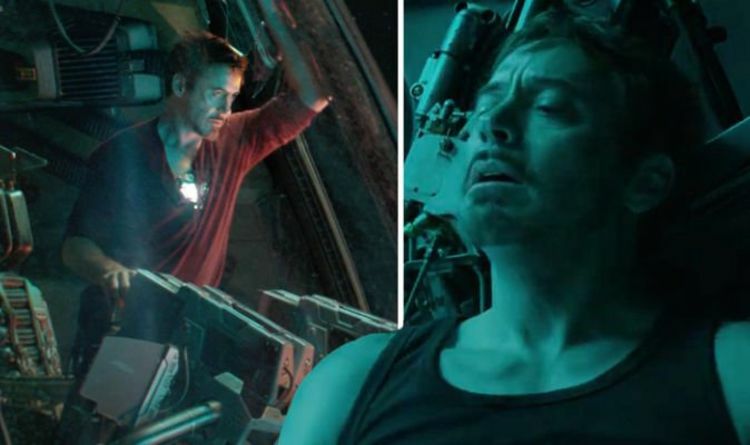 Tony, played by Robert Downey Jr, has been heavily rumored to be making his exit in the film – so does the trailer allude to that already? Whatever the case, fans are worried about him. 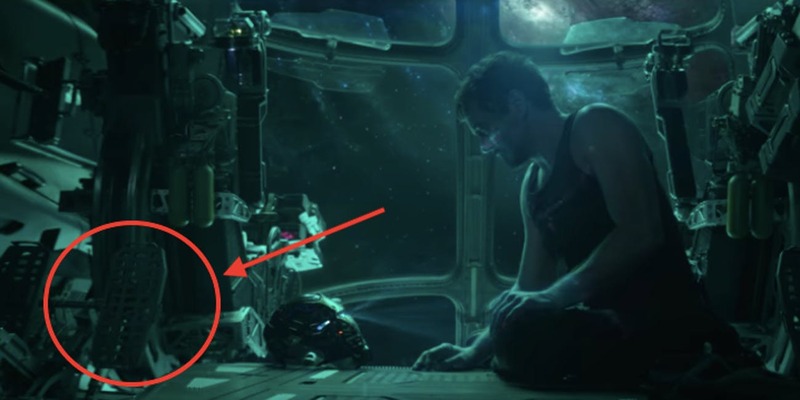 When the trailer opens, Tony Stark is recording a message to Pepper Potts via his Iron Man helmet, but it appears to be malfunctioning. In his fight against Thanos, Tony expended almost all of his Nanites, with his last action being to seal a sword wound in his abdomen. 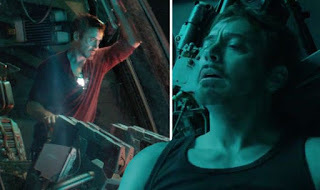 Even then, he had very little left after taking a beating from Thanos. 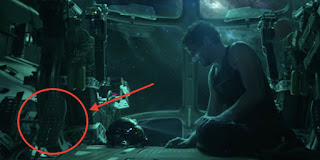 At some point after Infinity War, he must’ve fashioned this barely-functioning helmet so he could record messages. We don’t actually see Thanos’ face, but after seeing his armor, we see him walking through a field at his chill home on that alien planet. The focus is on his left arm with the Infinity Gauntlet. True to the end of Infinity War, it looks charred and a bit mangled. But it also looks like Thanos might be limping. This might confirm what the Infinity War screenwriters have said about the physical toll the Decimation took on Thanos. Marvel Studios president Kevin Feige already confirmed this, but Natasha outright saying it is the first time we learn this for sure in the MCU: “He wiped out 50 percent of all living creatures.